It’s Paparazzi Customer Appreciation Month! 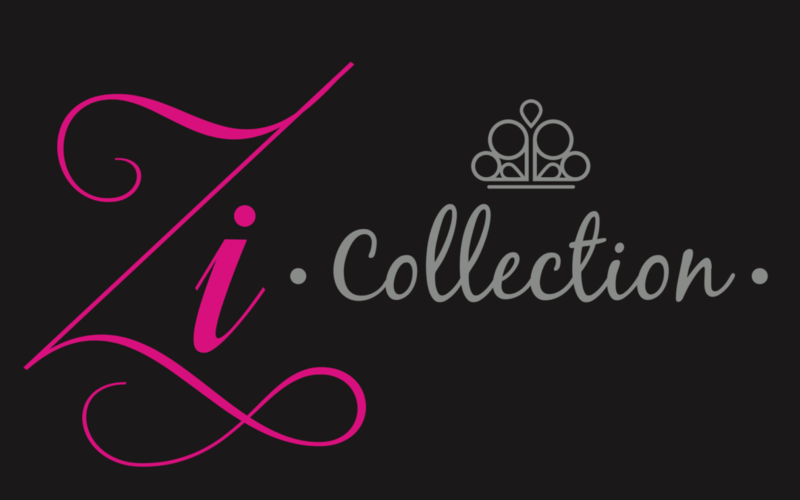 Join Paparazzi for this April Special!! 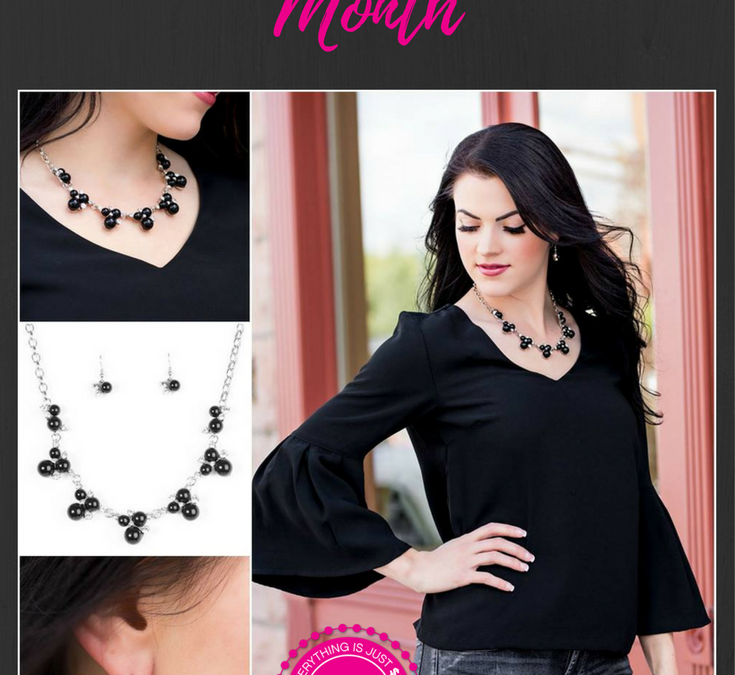 Free Accessories for new Paparazzi consultants!